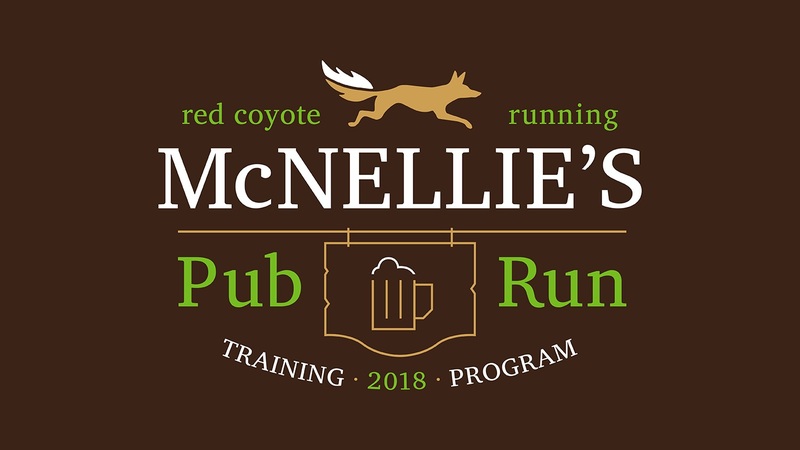 Join Red Coyote and McNellie's OKC for a 6-week McNellie's Pub Run Training Program starting Monday, March 5th! 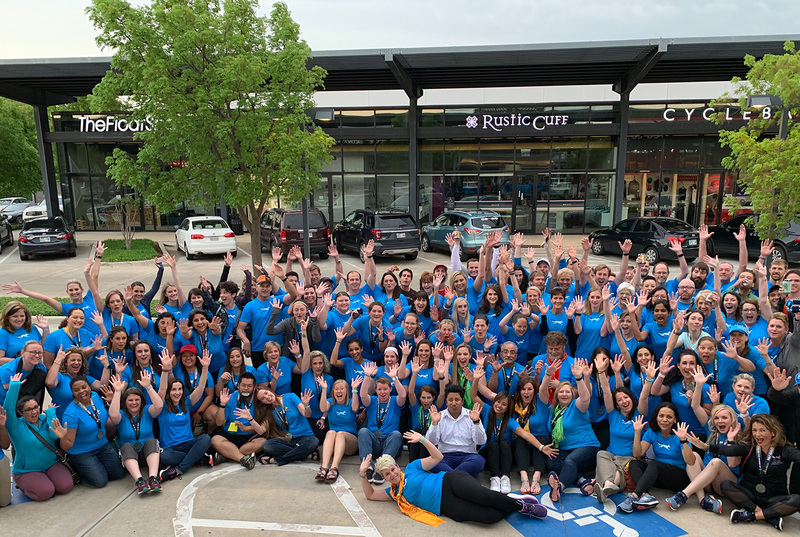 The program meets Monday nights at McNellie's OKC at 6pm with a 1.5- 4.5 mile workout with Guinness beer stops along the way! Pub Run training participants receive a special Brooks tech Training Tee and a Red Coyote pint glass. Walkers are welcome to participate. 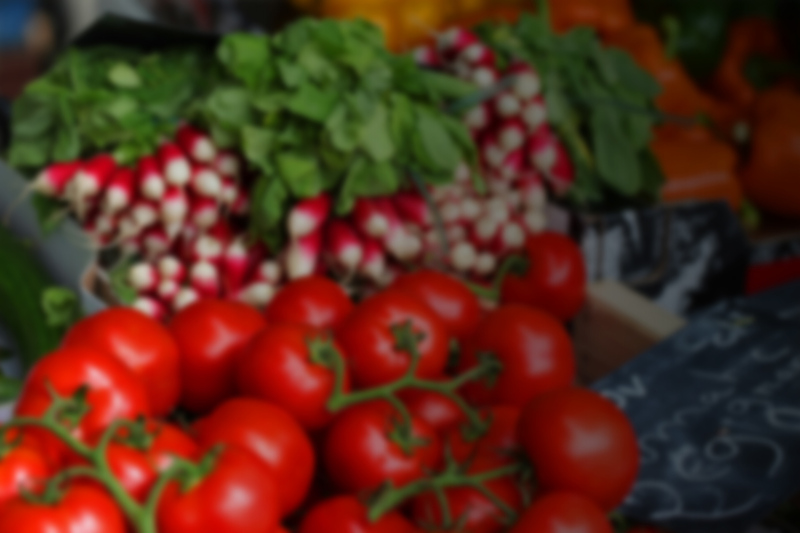 There will be a private space reserved for participants to enjoy post run beverages and food! *Must be 21 years or older to participate - Be sure to bring your ID! Sorry no kids or strollers are allowed. Cost is just $59 for 6 weeks!